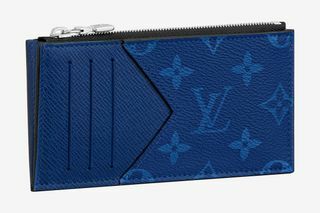 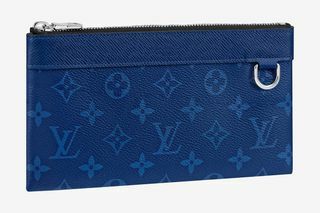 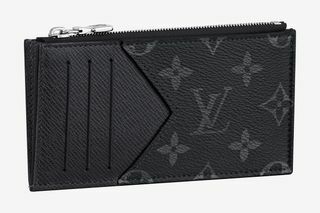 Louis Vuitton introduces its new leather goods line, Taïgarama. 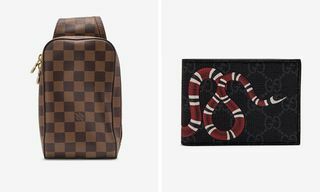 Set to debut next month, the range pairs the fashion house’s signature Taïga leather with the heralded monogram canvas, showcased on colorful bags and accessories. 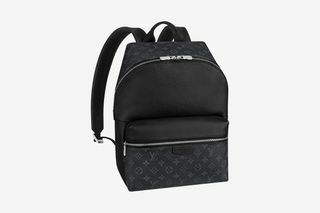 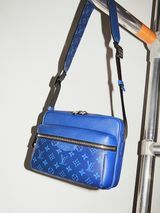 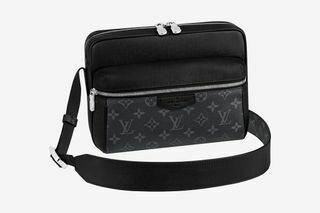 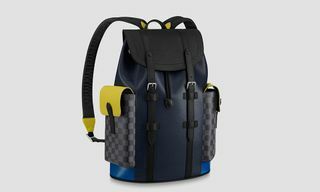 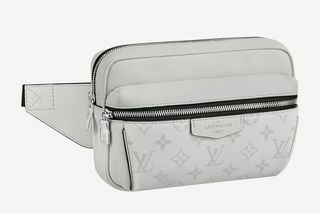 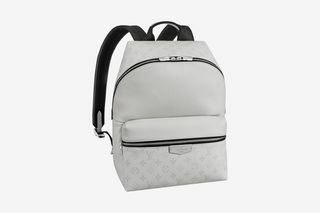 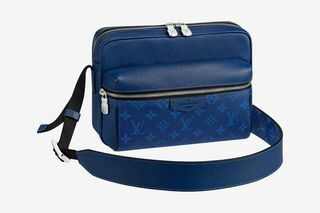 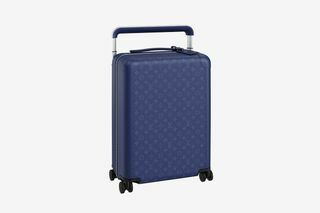 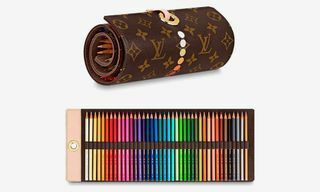 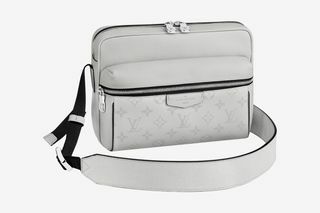 Included in the Taïgarama collection are Louis Vuitton’s iconic Keepall and the Discovery backpack with leather straps, in addition to an easy-to-wear messenger bag with an adjustable strap, a mini bum bag, and a Horizon cabin bag. 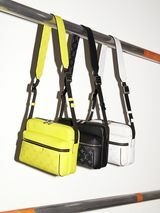 Discovery zip pouches, compact wallets and flexible cardholders are also offered in eye-catching colorways of Bahia Yellow, Amazon Green, Pacific Blue, Antarctic Grey, and the famous Eclipse shade in grey and black. 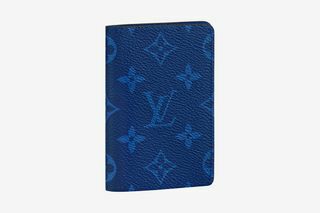 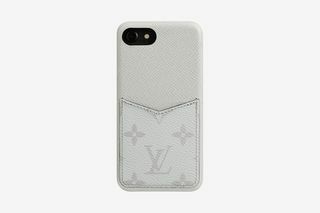 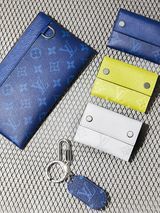 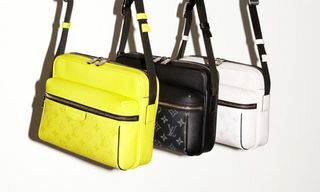 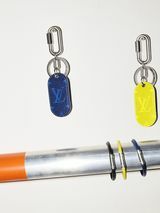 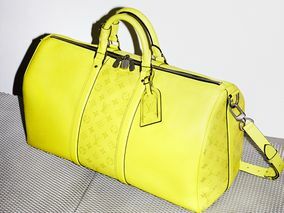 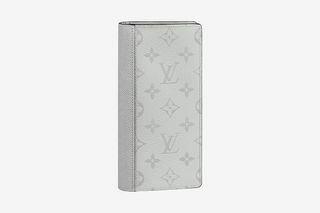 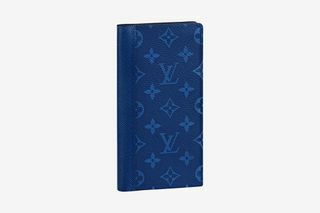 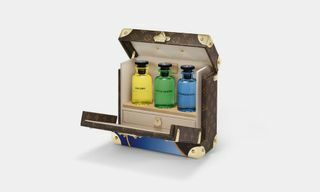 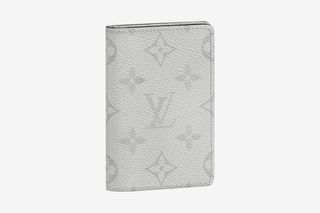 Louis Vuitton’s Taïgarama leather goods line is scheduled to debut March 22 in Louis Vuitton stores and online.